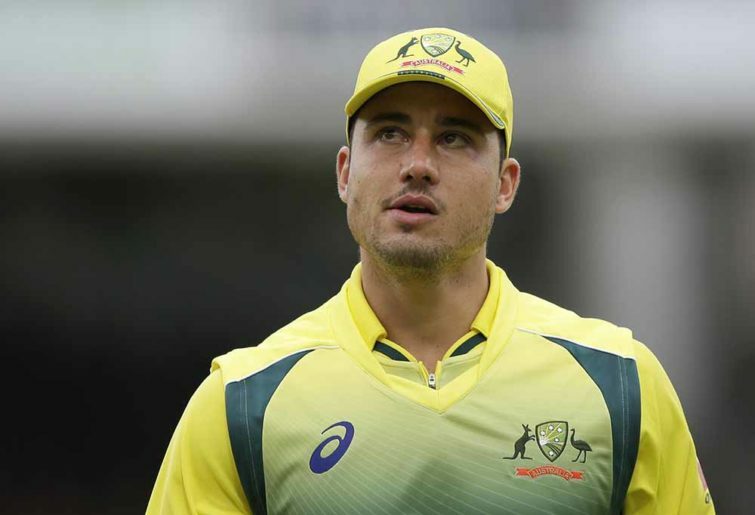 Marcus Stoinis’ elevation to the Australian squad for the second Test against Sri Lanka on Friday suggests the selectors may mistakenly believe they need an extra bowler on an expected flat Canberra pitch. The fact BBL gun Stoinis was taken away from the Melbourne Stars at a crucial stage of that marquee T20 tournament makes me believe he must be a strong chance to make his Test debut. Yet Australia already have a player in Marnus Labuschagne who came back into the Test batting lineup just a few weeks ago in part because of the bowling ability he offered. None of the Australian top six that helped Australia earn a massive win in the first Test deserve to be dropped just to accommodate yet another extra bowling option. Particularly when you consider Stoinis has averaged just 24 with the bat across the past three Sheffield Shield seasons. In that period Stoinis has reached 50 just three times in 31 Shield innings, further underscoring how little he has contributed with the bat. Three years ago Stoinis was a viable Test option, having made 1,768 runs at 44 across the Sheffield Shield seasons of 2013-14, 2014-15 and 2015-16. At that stage he was flourishing for Victoria as a specialist top-order batsman. Then Stoinis began playing limited overs cricket for Australia, became an all-rounder and his batting returns in the Shield plummeted. It must be said that his bowling has improved markedly in that same period, with Stoinis taking 27 wickets at 35 in the past three Shield seasons. He has also been in fantastic form with the ball in ODIs, with 14 wickets at 23 from his past seven matches. Stoinis has improved his seam bowling to the point he is no longer a rank part-timer and I believe he could do a solid job as a fifth bowler in Tests. But, as mentioned above, Australia already have plenty of bowling options in their current Test XI. It would be a major mistake for Australia to drop any member of their current top six. Victorian opener Marcus Harris has made a good start to his Test career, averaging 38 from five Tests and doing a fine job of consistently weathering the new ball period. He must be persisted with, and the same goes for his batting partner Joe Burns. The Queenslander may well be the man to make way if Stoinis comes into the Australian team, with first drop Usman Khawaja moving up to open with Harris. If that happened it would, quite incredibly, be the fifth time that Burns had been dropped from the Test team in the space of his 15-match career. 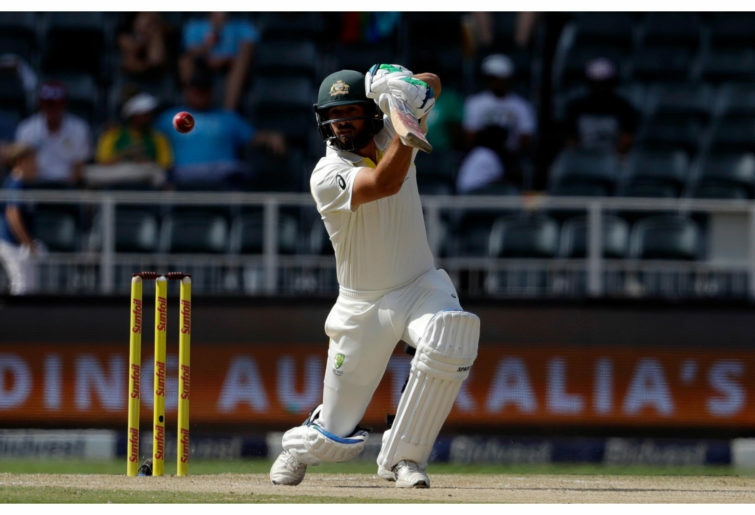 That would be disgraceful treatment for a batsman who is consistently effective in the Shield and has three Test tons to his name. Khawaja, surely, could not be dropped either considering he is the only member of Australia’s current top six who could be considered an experienced Test batsman. While his form this summer has been poor Australia are a far better Test lineup when Khawaja is in form and he deserves the second Test to try to rediscover touch. It would also be unwise to drop either of numbers four or five in the batting lineup – Labuschagne and Travis Head – after their impressive displays at Brisbane. The 166-run stand between Head (84) and Labuschagne (81) effectively batted Sri Lanka out of that Test. At the time Australia were 4-82 and looking shaky, with Sri Lanka’s quicks swinging the ball prodigiously. The only other player who could realistically make way for Stoinis would be specialist batsman Kurtis Patterson, who made his Test debut at Brisbane. In his only innings Patterson looked assured in making 30 from 82 balls in the evening session against a hooping new ball, and also fielded outstandingly well. It would be folly to axe him just to accommodate an all-rounder in Stoinis who has such poor Shield numbers. Yet the Australian selectors have made so many odd selections in recent times that I have an uneasy feeling Stoinis may be about to squeeze his way into the Test XI.